On your initial visit to Dr. Erica you will have some paperwork to fill out which can be found under the patient forms link. After this paper work is complete Dr. Erica will bring you back to the treatment room where she will review your forms which covers your current symptoms and your health history. She will then perform an examination which will help her to form an appropriate treatment for your symptoms. 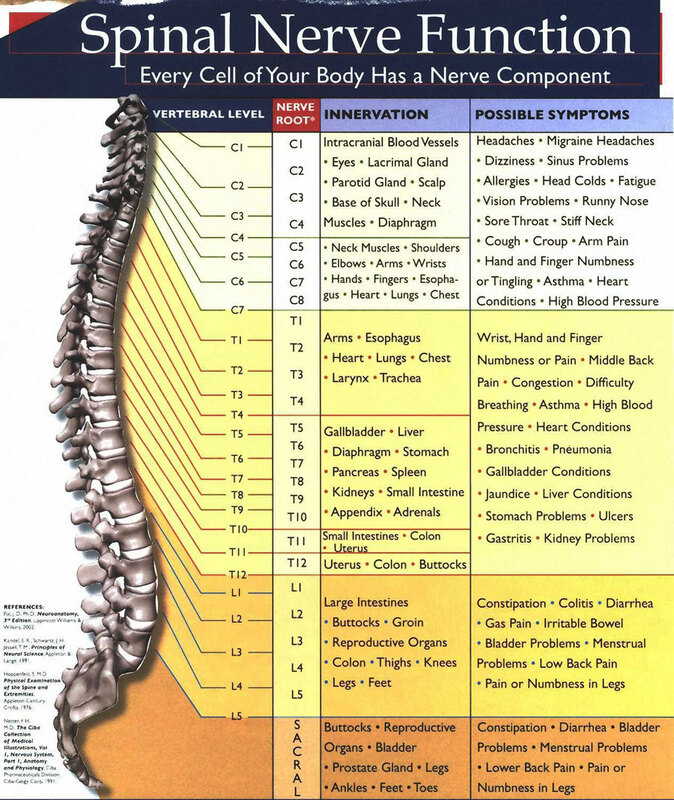 If it is found that you will benefit from chiropractic care, Dr. Erica will then begin with your treatment. If x-rays are required for treatment Dr. Erica has privileges at Essentia Health in Brainerd, MN. If you have had recent x-rays taken we will gladly request them from the facility they were taken. At Northern Family Chiropractic we are providers for most insurance companies. You may check your insurance handbook for a list of providers or call our office to see if your insurance is accepted. Click PDF to open the form. Click PDF to open the form .